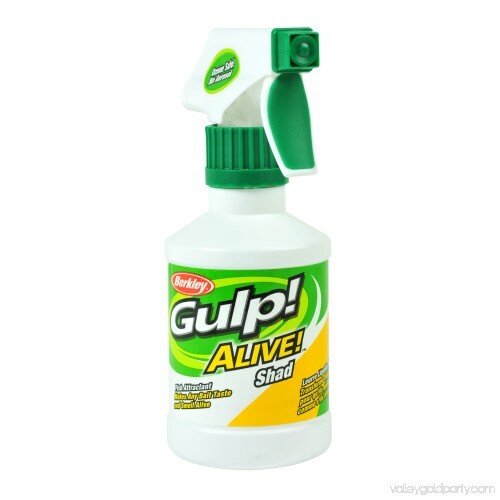 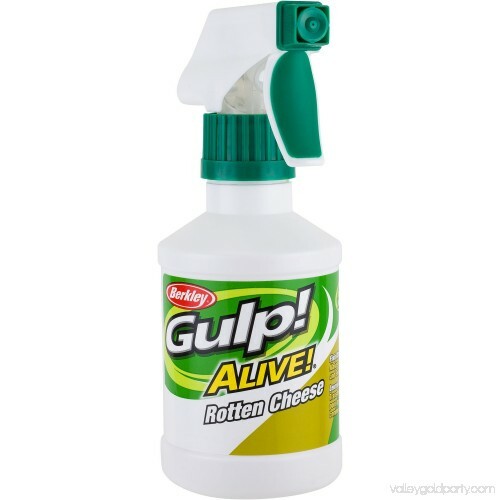 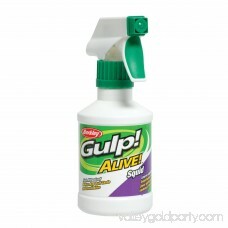 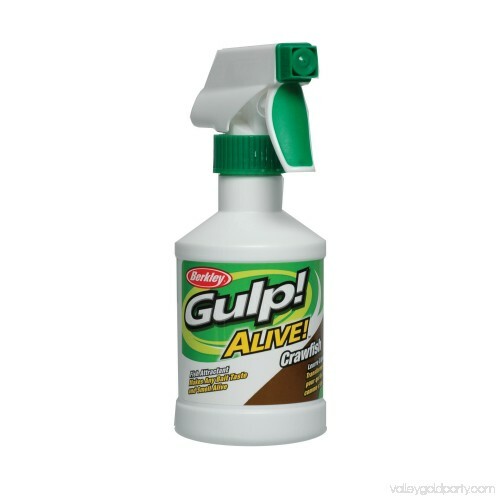 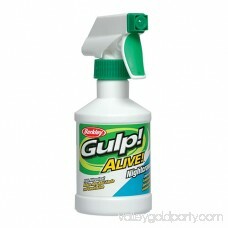 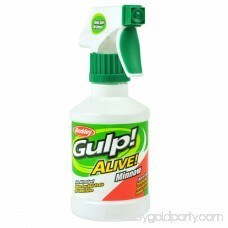 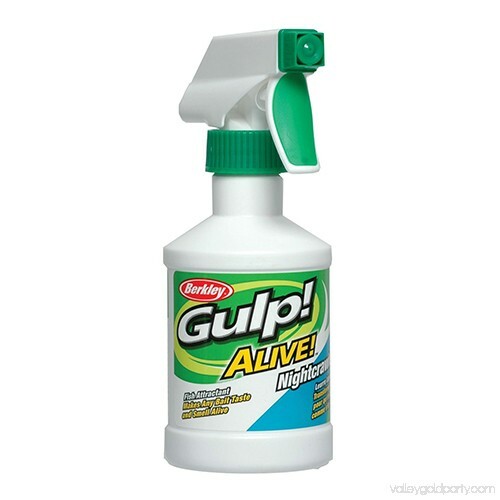 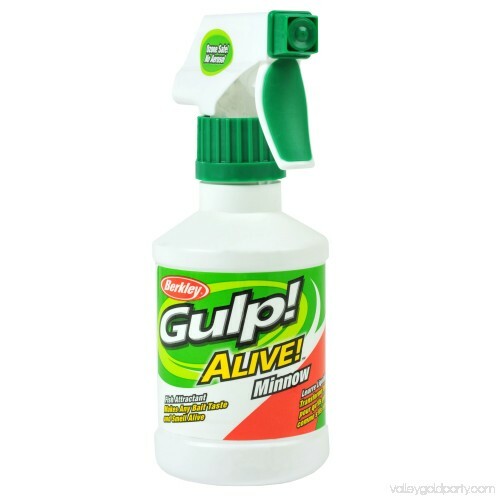 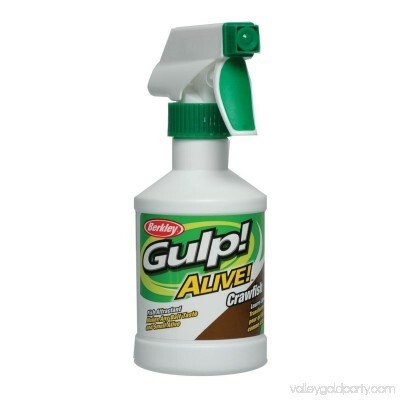 Upgrade your fishing gear with this Berkley Gulp Alive Spray. It comes in a handy dispenser bottle with a trigger spray. 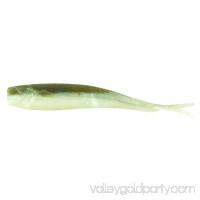 The Berkley fish attractant can be used for soft hard and live bait. 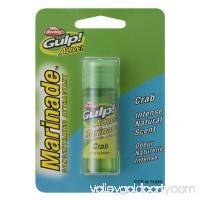 Fish attractant makes any bait taste and smell alive. 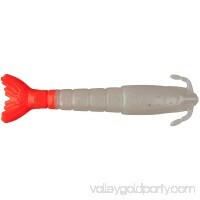 It's like a blood trail in the water. 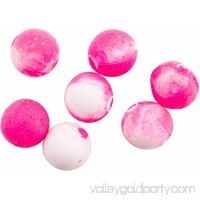 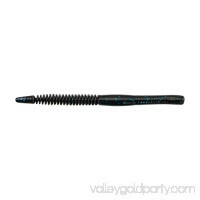 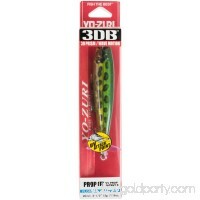 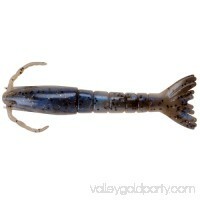 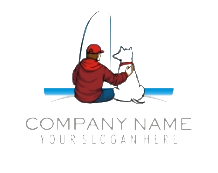 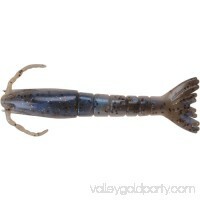 Enhances effectiveness of soft bait, hard bait or live bait.